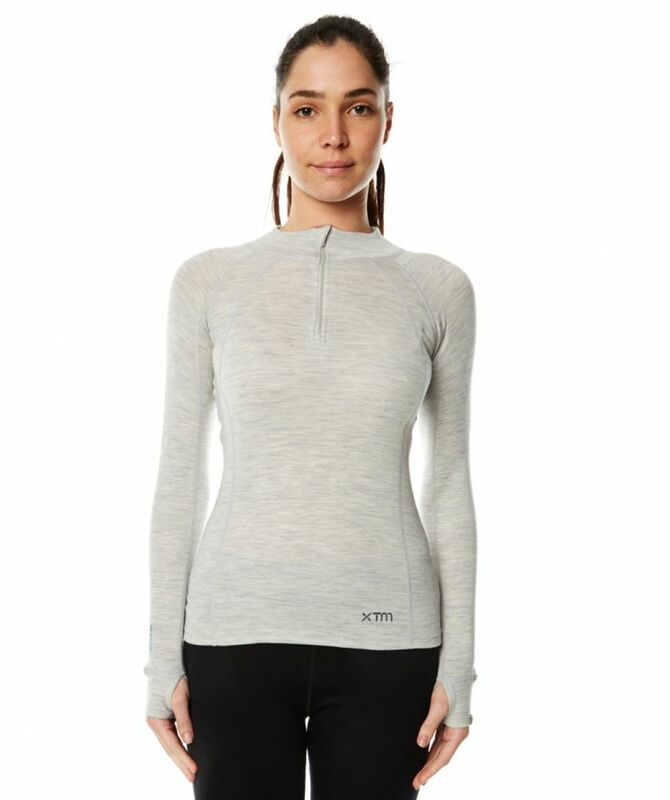 The ladies Merino zip neck top is made from 100% fine Australian Merino wool and at 230gms is the perfect thermal base layer. Merino wool acts as a thermo-regulator, keeping you cool in warmer climates and warm in colder climates. It’s odour repellent, extremely breathable, silky smooth and non-itch.